As a teenager Hans taught himself to play the saxophone. Tenor saxophonist Coleman Hawkins was his great example. At the end of the 1950s, Dulfer was active in the combo of Clous van Mechelen. 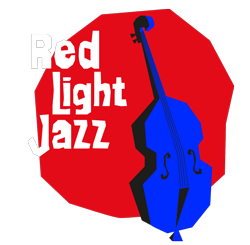 Later Hans played in various groups such as Heavy Soul Inc. (with drummer Han Bennink and guitarist John McLaughlin), Ritmo Natural (the former rhythm section of Max Woiski jr.), Theo Loevendie Consort, Reflud (“Dulfer” spelled backwards), De Perikels and Future Groove Express. In 1969 Dulfer won the Wessel Ilcken Award, an oeuvre prize named after drummer Wessel Ilcken, in recognition of his great merit for jazz. From 1980 that prize is called the “Boy Edgar Award”. In 1992, Dulfer and the Surinam Music Ensemble released the “Kid Dynamite Suite”, a musical ode to the legendary Surinam saxophonist Kid Dynamite (Arthur Parisius, 1911-1963) who often performed in the Casablanca jazz café on the Zeedijk. Two years later, after a few outstanding reviews, the Suite was performed again. The prestigious Bird Award is also one of the prizes awarded to Hans. In 2002, Dulfer was named ‘Knight in the Order of the Dutch Lion’. On his 75th birthday Hans received the Andreas Medal from the deputy mayor of Amsterdam for his great merit for the city. In December 2015, the authobiographic book “The Story of His Life!” Young & Foolish ’ was published. 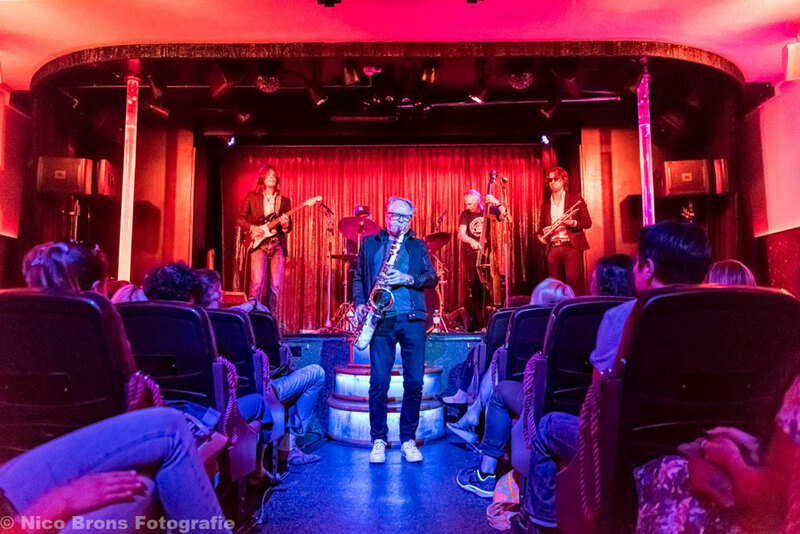 Last year there was more interest in Hans Dulfer’s concert at Casa Rosso than the capacity of the venue allowed. Fans who arrived 10 minutes before showtime had to be referred to other shows at the festival. So if you want to see Hans Dulfer and his fantastic band perform at Casa Rosso this year, come early!